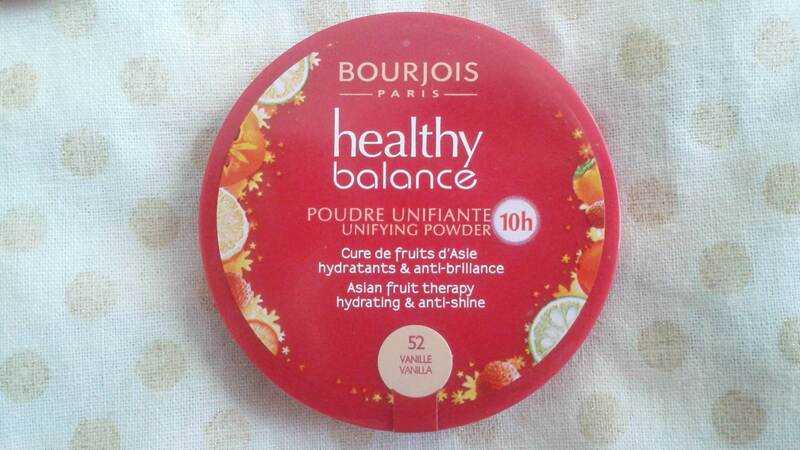 I bought this Healthy Balance Unifying Powder by Bourjois to use in tandem with the CC Cream. I really liked the idea of compact powder in the summer, for quick and easy touch ups on the go. I picked up the shade 52 Vanilla because that is the shade I usually use for the Healthy Mix range. Whenever you open it up for the first time, it smells very faintly of Healthy Mix Serum – yum. I was quite surprised, but I do like that. The compact is very slim and light, and that makes it super portable. It also has a lovely huge mirror inside, so you can powder your nose on the quick. One thing that is not so great is that there is no space inside for a sponge. I don’t mind buying my own sponges, but when I thought I’d been really clever and bought the thinnest ones I could find, it turned out the compact would not shut. I felt like a right idiot. So, in order to use this, I would have to bring either a brush or sponge separately anyway, kind of defeating the purpose for which I bought it. But I don’t mind all that much since I cart around a makeup bag anyway – an extra little sponge isn’t going to make that much of a difference. As for the product itself, well, I have to say I like it. It leans a little bit yellow, I feel, but it does its job of setting foundation or CC Cream quite well, and reduces shine for a few hours. I do still need to blot or reapply powder in the afternoon though, and sometimes even earlier if I’ve been outside – it’s really hot and humid here in Tokyo right now. Makeup just melts right off. So annoying. It’s definitely a more wallet friendly option, and you can always count on Bourjois to deliver a good product, at least as far as base products go. I can’t really comment on any other ones as I haven’t tried any others yet. 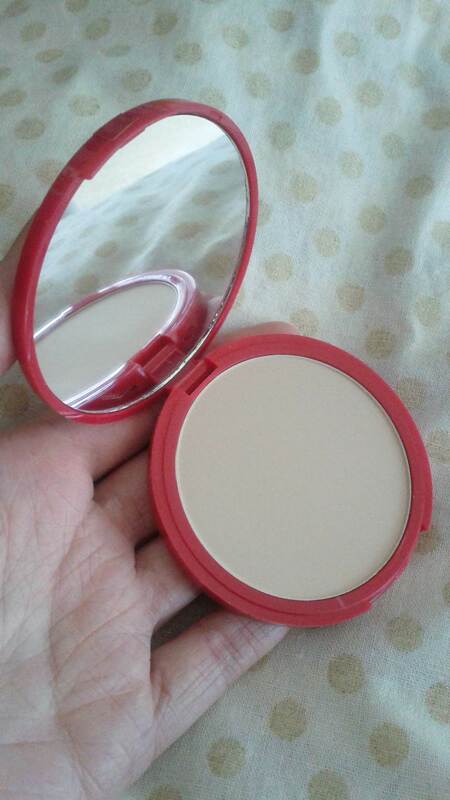 One other thing to note is that I only use this as a setting powder. I wouldn’t use this as a foundation on its own simply as I haven’t used powder to do that in years. Thus, I can’t comment on coverage or how well it evens out skin tone. 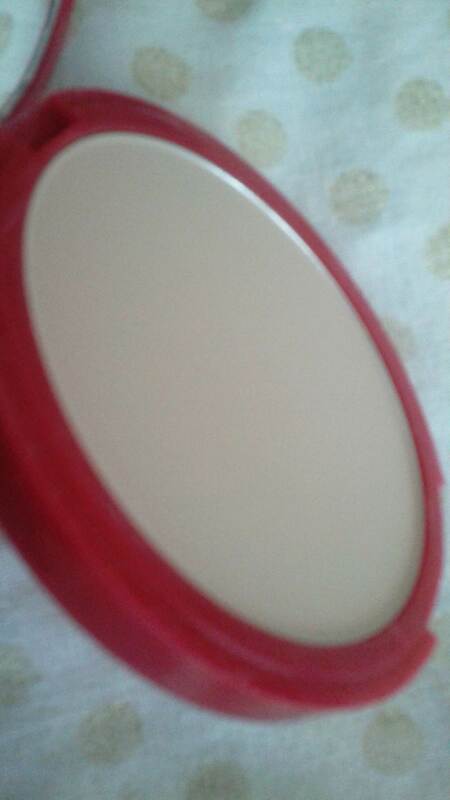 But as a setting powder, I like it a lot. I can see myself buying this again to go with the Bourjois Healthy Mix Serum I love so much. I hope this review was helpful. If you’ve used this product before, I’d love to know how you got on with it! Have a gorgeous day, lovelies! 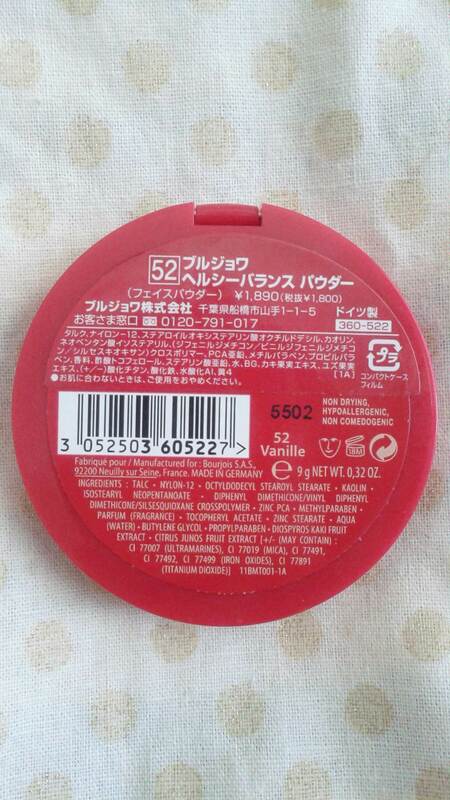 this powder is so famous in Bourjois brand. Everyone is talking about. Ur review is awesome. I do agree with the cons, there is no space for sponge. Yes, if you’re very fair I can see how it would lean too dark. I find that all of their bases, liquid or powder, tend to warm the skin up. Thanks for introducing me to a new product. Have a great weekend!